The Delayed (but free!) 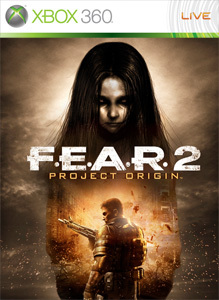 content for F.E.A.R 2 is here and those playing the multiplayer are able to recieve some free content this week. "Experience FEAR 2 multiplayer from a new perspective. Players are only inches tall as they battle inside a pinball machine, a hospital lab room, and a playground sandbox."